Rheinmetall Defence Australia (RDA) has announced a five year research and development plan to invest $80 million into product and technology development as part of the AIC program for Land 400 Phase 2. In addition to this, there is also scope for a further $120 million in funding should the company be successful in Phase 3 of Land 4. Rheinmetall is a powerful and internationally successful army technology supplier and longstanding partner of the armed forces, with a mission to provide forces with the best possible protection. RDA’s new managing director is confident that this funding will provide the missing link between fundamental research and product development, which will underpin an enduring sovereign military vehicle capability in Australia. The R&D funding will invest in the development of a range of new technologies and products for the Australian and global markets. It is hoped that this will ensure the sustainability of the industry in Australia, while also generating advanced manufacturing jobs and enriching the Australian economy. Rheinmetall is establishing programs with CSIRO and selected academic institutions to conduct research that can be applied to underpin future capabilities. 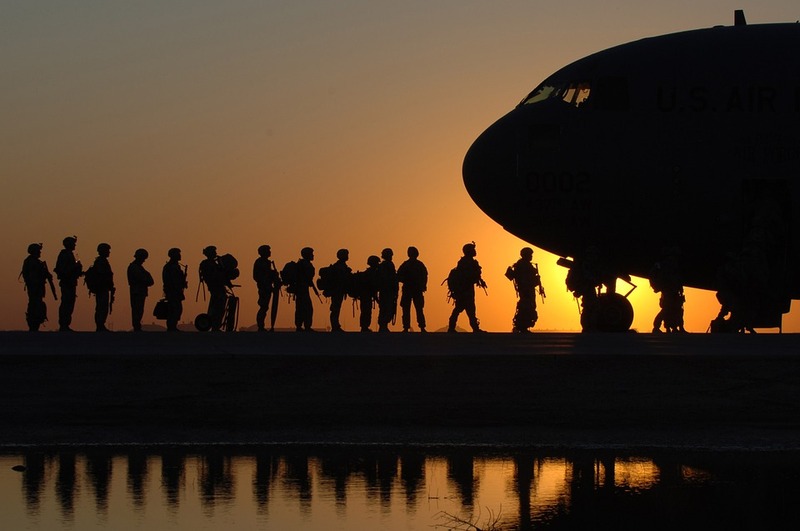 The initial areas of research to begin the five year project will consist of researching light weight high performance materials for automotive military applications, in partnership with the CSIRO and Swinburne University of Technology. Additionally, research will also consist of advanced and hybrid manufacturing with CSIRO and Swinburne University, autonomous systems in partnership with Queensland University of Technology and advanced sensing in partnership with the University of South Australia. The R&D funding and partnerships evolving from the projects will create a clear pathway for science, technology, engineering and mathematics (STEM) graduates to enter an industry focused on military vehicles, turret systems and automotive technologies. Additionally, it will also allow a clear commercialisation pathway for local companies to both the Rheinmetall Defense and Rheinmetall Automotive global supply chains. Another objective of the R&D funding is to contribute directly to the ongoing product development for Australia based vehicle and turret systems. This will allow Australian innovation, systems and ideas to be developed, prototyped and tested in the Military Vehicle Centre of Excellence. Looking forward, the company also has future plans to work on titanium 3D printing capabilities to allow for the 3D printing of multiple materials that have sensors embedded to account for stress, fatigue and corrosion. Having such research efforts that lead to outcomes, that make a difference, is of crucial important to the STEM community. The following R&D projects will help Australian scientists an engineer’s develop and deliver new IP for years to come, which will in turn deliver the best capabilities for Australia export. 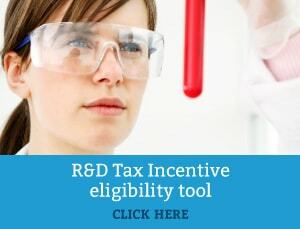 To find out more about R&D and whether your company may be eligible to receive the R&D tax incentive, contact a Swanson Reed R&D tax advisor today.